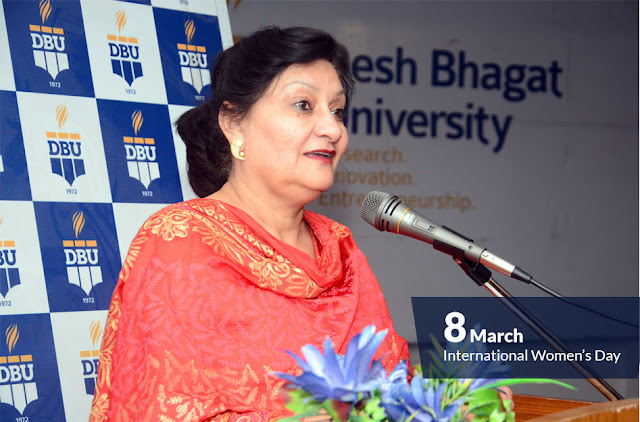 ‘Women are the real architects of the human society, the thinking of society about women has changed a lot and they are much stronger than before but still there are several miles to go for their full empowerment,’ said Desh Bhagat University Pro Chancellor Dr. Tajinder Kaur. 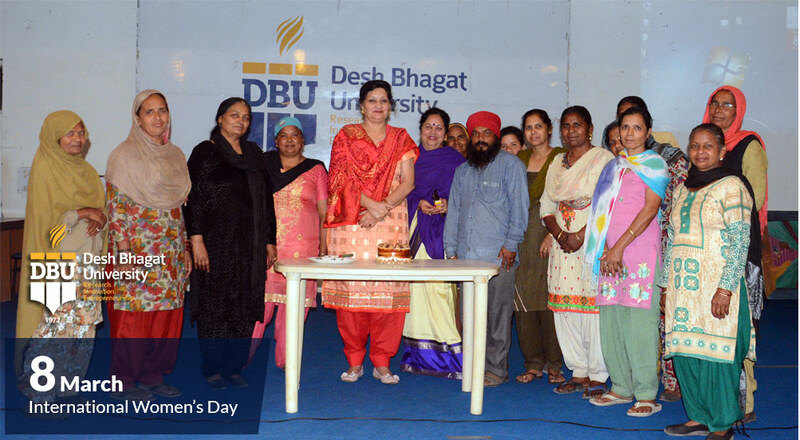 She was presiding over the Women's Day function at the campus. 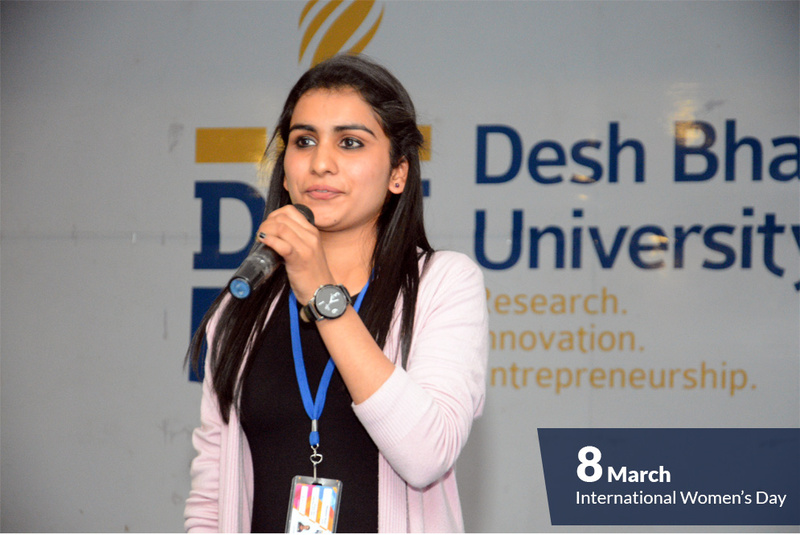 The day was celebrated with great zeal and fervor by all the faculties. The celebration started with the cake cutting ceremony by Dr. Kaur and class four employees. 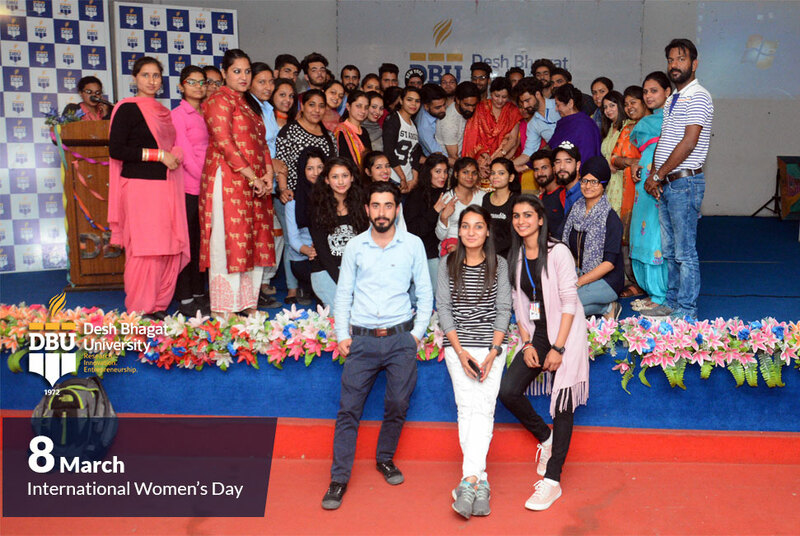 Chancellor Dr. Zora Singh and Vice Chancellor Dr. Virinder Singh conveyed their best wishes to all the women employees of the university on this auspicious occasion. In Second Phase, University Faculty of education organised an Awareness Rally against Drugs. 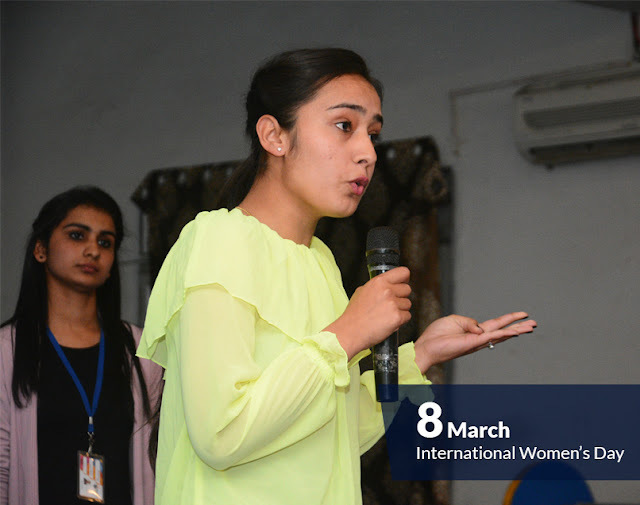 Director Dr. Surjit Patheja informed that the students of different classes took part in it and made the people aware against all kinds of drugs and other social evils like crime against women, female foeticide etc. The students visited surrounding villages and also distributed the awareness pamphlets. 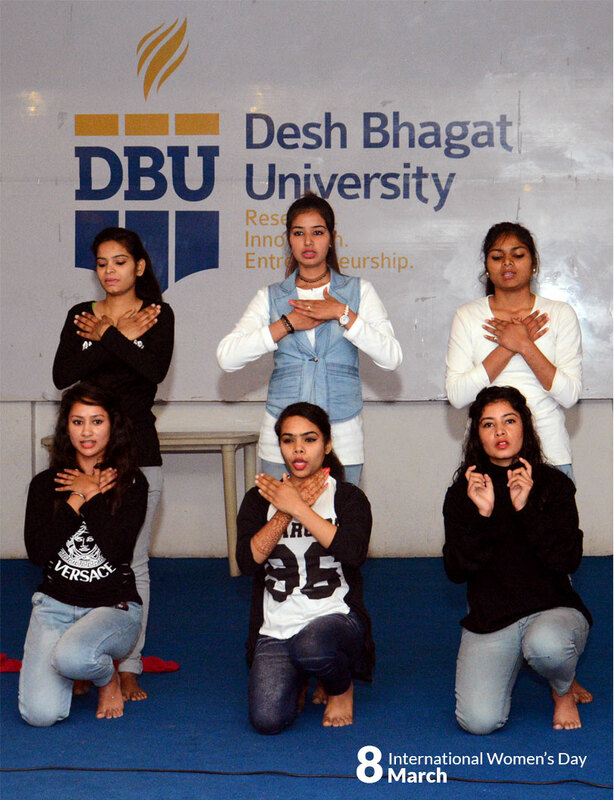 In the last phase of the celebrations a cultural function was organized by university school of Nursing, in which girl students performed items like Giddha, Songs, Play and recital of poems. The Girl students who had performed excellently in the field of sports and academic were also honoured. 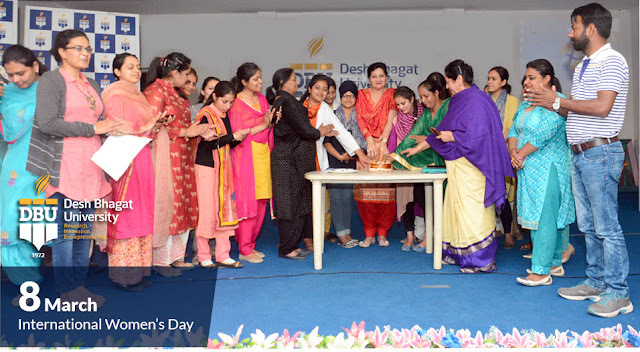 Principal Dr. Sooraj Mathew, Vice Principal Deepak Shandilya, HoD and staff members of different faculties were also present at this occasion.